Today we toured the project site of the proposed Prado Raceway in Riverside County. 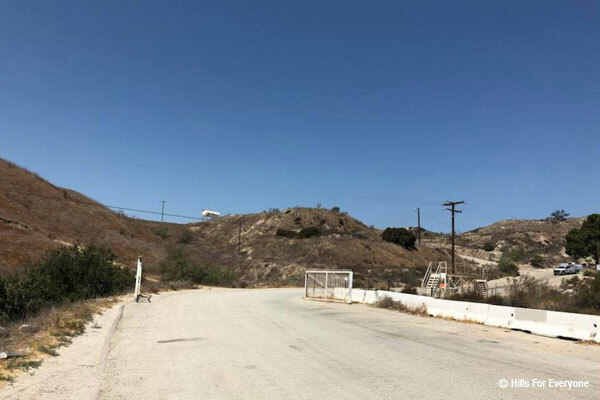 It sits adjacent to the 71 freeway and abuts Chino Hills State Park. The Environmental Impact Report is due out before the end of the year.